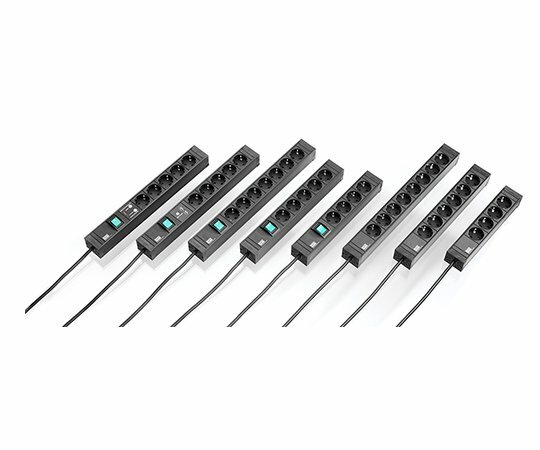 The power strip CONNECT LINE offers a range of different assembly options through mounting brackets. It is rewireable and stands out thanks to its compact design. 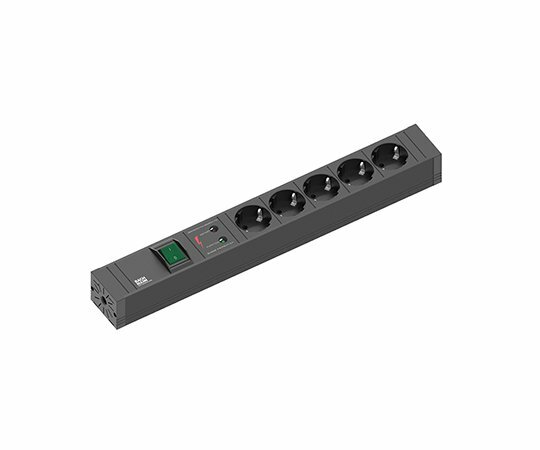 With its compact size, the CONNECT LINE of BACHMANN power strip is perfectly suited for many different uses in both private households and businesses. The large product range of socket versions offers the perfect solution for every use. The products are also available with optional USB chargers, overvoltage protection and switches. The supplied mounting brackets allow you to install the CONNECT LINE flexibly in 30° stages. 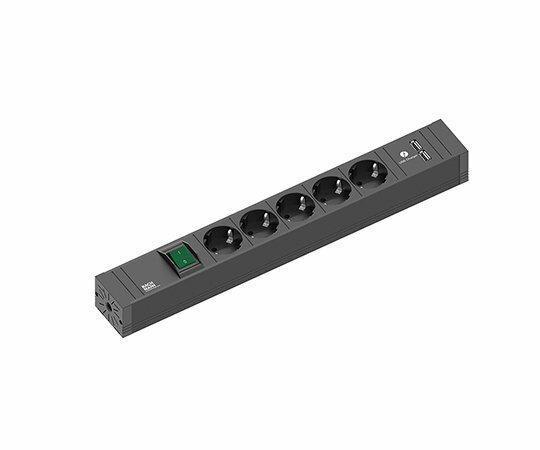 With this combination of compactness, stylish design and versatile product versions, the CONNECT LINE is a functional tool for power supply in the home, the office and beyond.